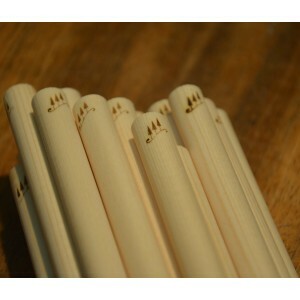 Cremona Tools offers spruce and willow of high quality selected among the best pieces of the famous Bachmann, Tone wood International and Alpentonholz Pahler. 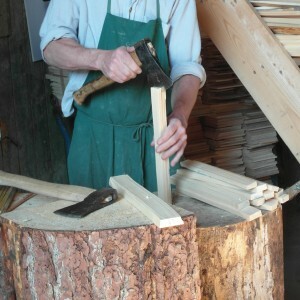 The trees from which we get the wood for the tables, soundposts and bassbars are cut in winter according to the split. Each piece has a straight and uniform grain, low weight and a brilliant shine. 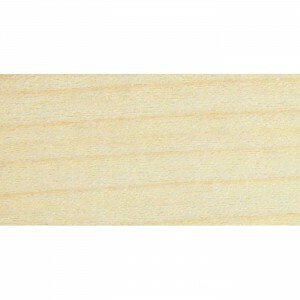 Cremona Tools offers only the best selected wood from these Companies.